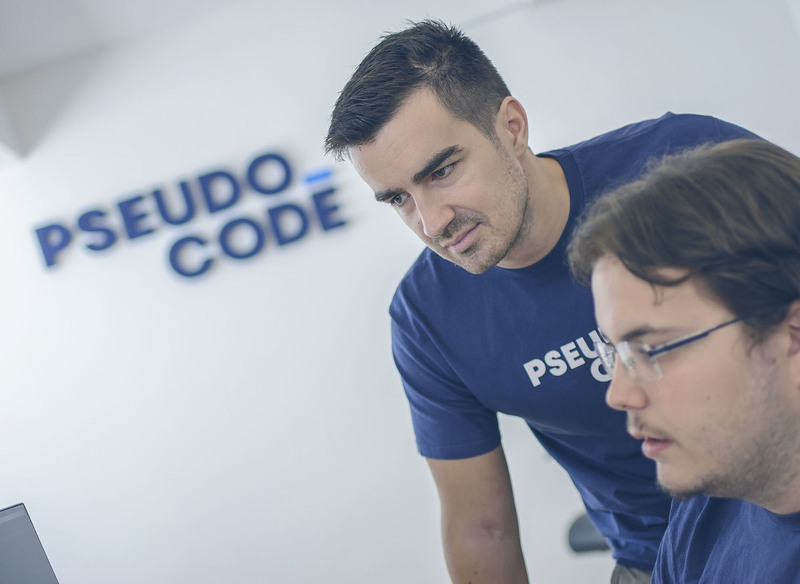 We are looking for software engineers, join us! Amsterdam based travel agency specialized in full-service bike-boat holidays. Operating tours all across the Europe in more than 12 countries. 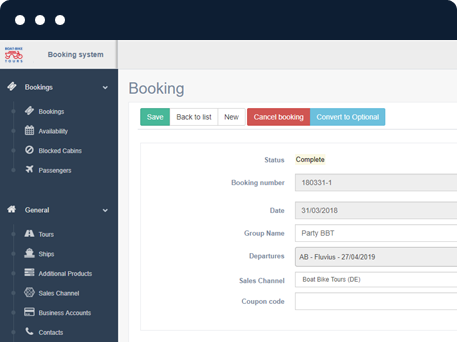 We are also integrating Salesforce CRM with new booking system to keep all customer related data in one place. Within 3 months time we built native iOS app from scratch, based on mock screenshots provided by client. 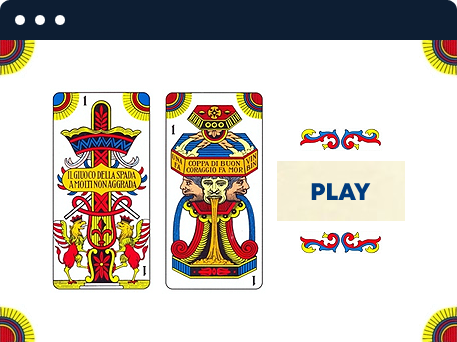 App UI and business logic is built in Swift. Some code for communication to Bluetooth sensors was inherited in Objective-C. We successfully fixed issues in old code, per client request, as well as gave feedback in every step of the way on how to improve app to be more effective from user's perspective. 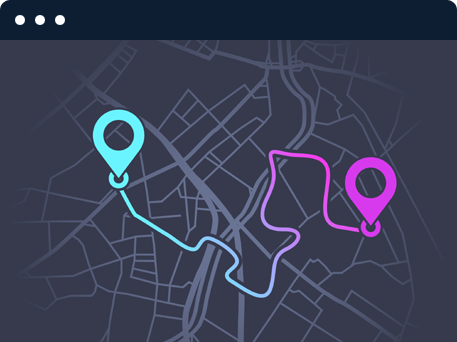 Application is gathering data from 5 different Bluetooth sensors and internal GPS, logs the data, communicates to server when possible and shows relevant statistics per bicycle ride all in the same time. We did complete rewrite of legacy project, which was non maintainable for client's use case. 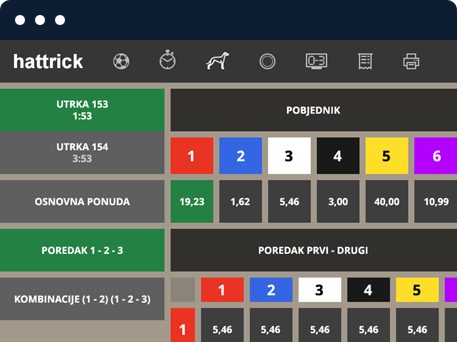 Built using modern technologies and proper programming principles, so the product can be extended with new functionality, as well as brought to different platforms, not only to different kiosk configurations, but to native web client as well. Within first six months we finished replacement product, as was planned. Product is delivered to client ready for heavy load, in load balanced environment, covered with unit tests in critical parts of the application. 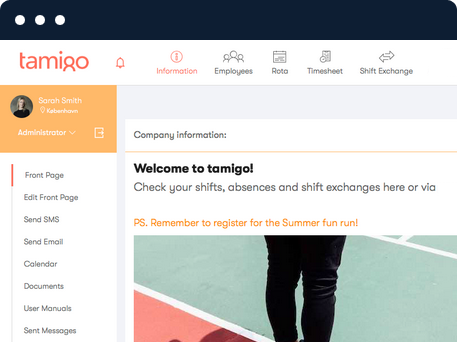 We also built back-end solution, for use of client's employees to maintain critical configurations and overseeing critical logs. We are deeply integrated with client's team in building multi tenant SaaS application used by hundreds of thousands of employees every day. We are involved in daily stand ups, agile sprints and sprint planning and reviews. Strength of our team is not only within technical area, but in being experts regarding human resources domain. 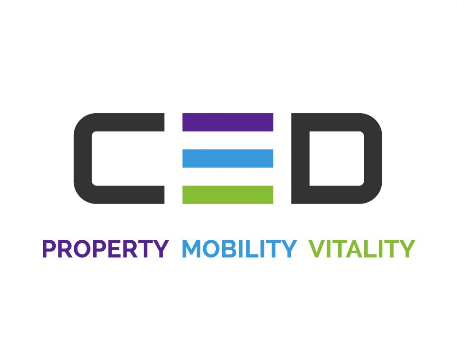 One of the largest European provider of claims management, loss adjustment, inspections and valuations, recoveries, international claims handling, and direct repair. 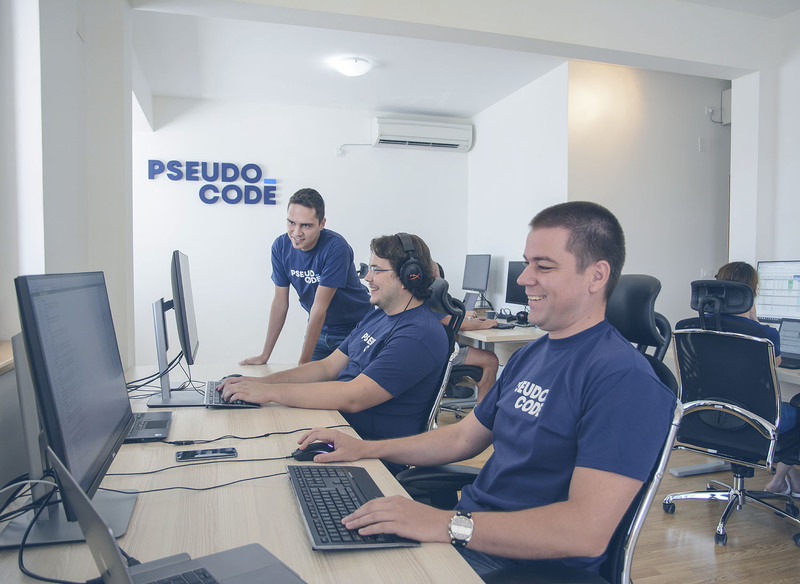 Our team of three developers is deeply integrated within client's technical team. We are involved in daily stand ups, agile sprints and sprint planning and reviews. 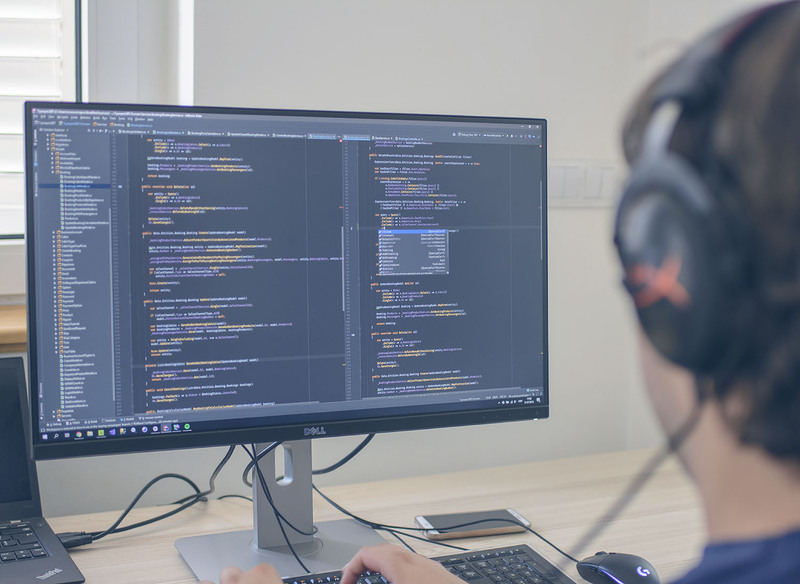 Our strengths proven valuable as a team player within a larger team, as well as a solo developer taking responsibility for a whole project on his own. 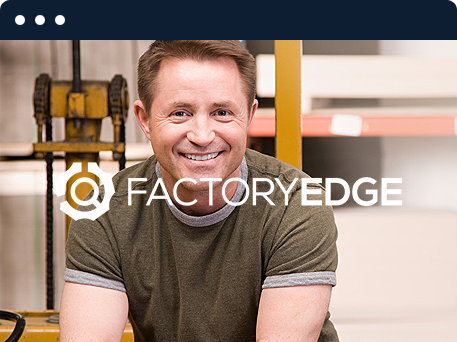 FactoryEdge is proven product used for running manufacturing industries including automotive, electronics, and consumer products. Within existing product, we developed new features and optimized existing code base. We have created 6 realtime multiplayer social applications which support thousands of simultaneous connections per day. All the applications have integrated virtual currencies and custom payment system. 2Sed ut perspiciatis unde omnis iste natus error sit voluptatem accusantium doloremque laudantium, totam rem aperiam, eaque ipsa quae ab illo inventore veritatis et quasi architecto beatae vitae dicta sunt explicabo. Nemo enim ipsam voluptatem quia voluptas sit aspernatur aut odit aut fugit. Hybrid development for iOS and Android using React Native. 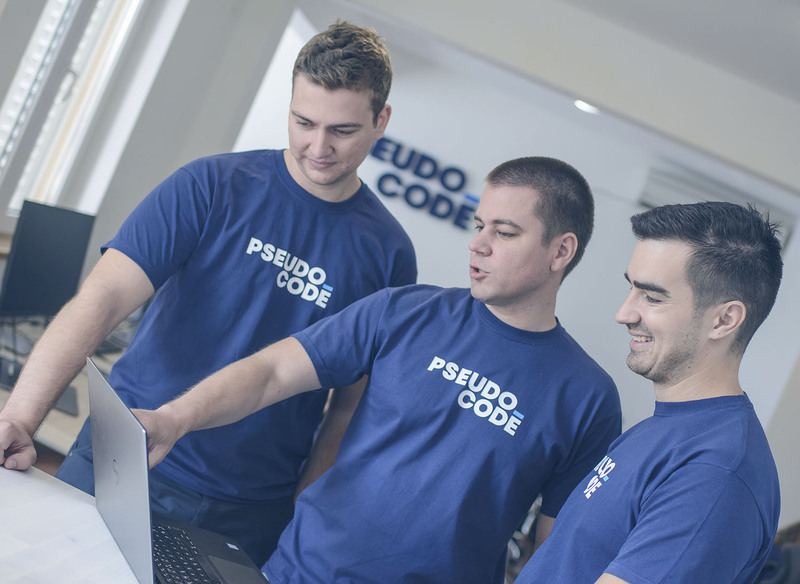 Pseudocode is an agency based in Croatia. Most clients that give us trust to finish a project, tend to come back for more. 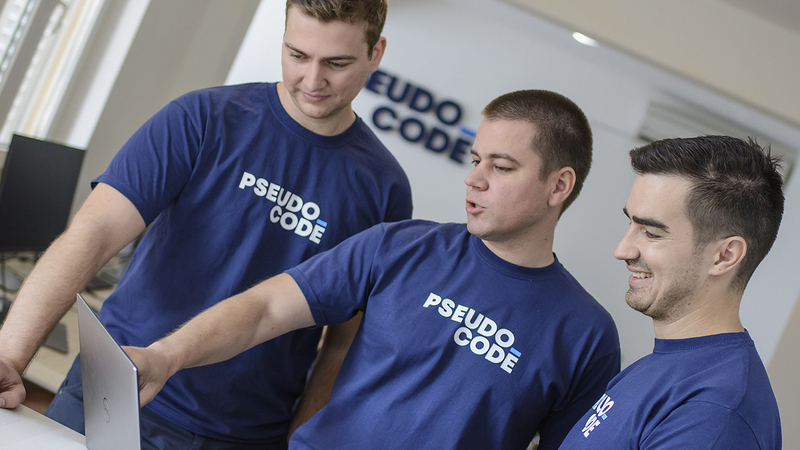 Consider Pseudocode as long term reliable technical partner. 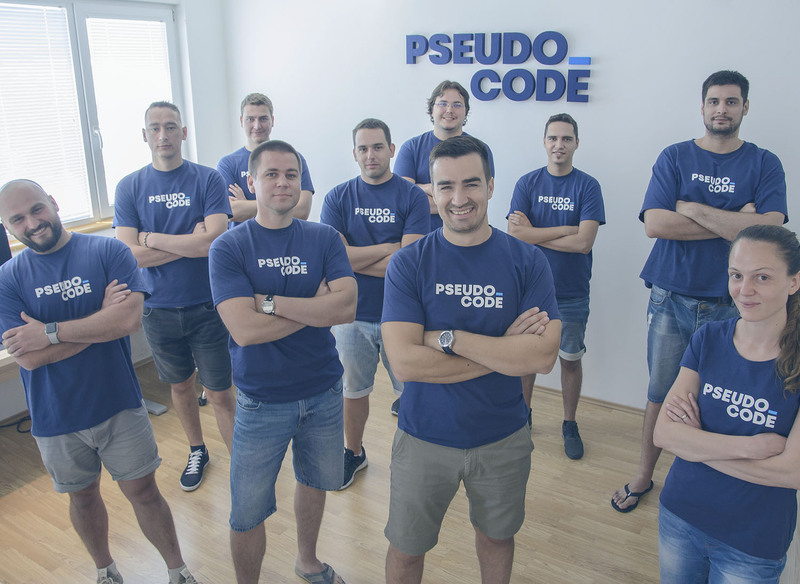 Visiting our Croatian office and taking a time off enjoying beautiful Croatian coast and thousands of islands is just one of the benefits of working with us.